While India remains the most corrupt country in this region, with 69 per cent bribery rates, Japan came out as the least corrupt nation, with a 0.2 per cent bribery rate. Nearly seven out of 10 persons in India had to pay a bribe to access public services. As far as fighting corruption goes, things are not looking well for India which was named the most corrupt country in Asia-Pacific region. Almost seven out of ten people had to pay a bribe to access public services, said a Forbes report while quoting a study by Transparency International. Transparency International, a Berlin based NGO working against corruption, spoke to nearly 22,000 people across 16 countries in the Asia-Pacific to understand the levels of corruption in the region. 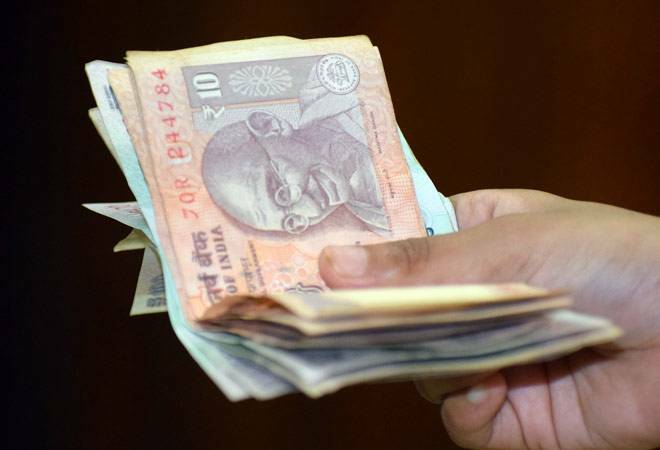 While India remains the most corrupt country in this region, with 69 per cent bribery rates, Japan came out as the least corrupt nation, with a 0.2 per cent bribery rate, the report said. Shockingly, number of times bribes were demanded for accessing public education and healthcare facilities is also very high in India, the report shows. Around 58 per cent and 59 per cent bribery rates were seen in education and healthcare sectors in India respectively. Times when people paid a bribe was also seen to be almost equally high for police, identification documents and basic amenities, the report stated. Noticeably, India was found to be more corrupt than Vietnam, Thailand, Pakistan and Myanmar in the report. Vietnam turned out to be the second-most corrupt country with 65 per cent bribery rates. Thailand showed 41 per cent bribery rates whereas Pakistan had 40 per cent bribery rates. People in India are hopeful, though, that the government is working in the right direction to curb corruption. Report by Transparency International showed that 51 per cent Indians believe that the government is doing well in keeping a check on corruption. This proves to be a fig leaf for the Narendra Modi government which came to power on promises of curbing corruption. On the other hand, around 72 per cent denizens of Thaliand have faith in their government's anti-corruption initiatives. Meanwhile, only 45 per cent people in Pakistan think that their government is effective in bringing down corruption. The question was not asked in China, the survey report stated. The report also showed how poor sections of the society are more affected by the menace of corruption. 73 per cent of the bribes paid in India came from the low economy groups, who had to pay money due to unavailability of other options, or less influence to avoid paying bribes. Overall trend of relating economic class to bribery rates remained disproportionate across the Asia-Pacific region, though. The study showed that people in India are speaking up against corruption now, as according to the report, 63 per cent Indians felt most empowered to fight against corruption.